Publicis Groupe is a French multinational advertising and public relations company, and is the oldest and one of the largest marketing and communications companies in the world, by revenue, headquartered in Paris. Publicis Communications is the creative communications hub of Publicis Groupe, bringing together the Leo Burnett, Saatchi & Saatchi, Publicis Worldwide, BBH, Marcel, Fallon, MSL GROUP and Prodigious networks. Publicis India provides strategic creative and digital ideas helping clients to Leadthe market.Present in over 100 countries, Publicis Communications aims to deliver transformative work to its clients and to attract the best talents in the industry. Publicis Communications draws upon the expertise of over 30,000 employees. 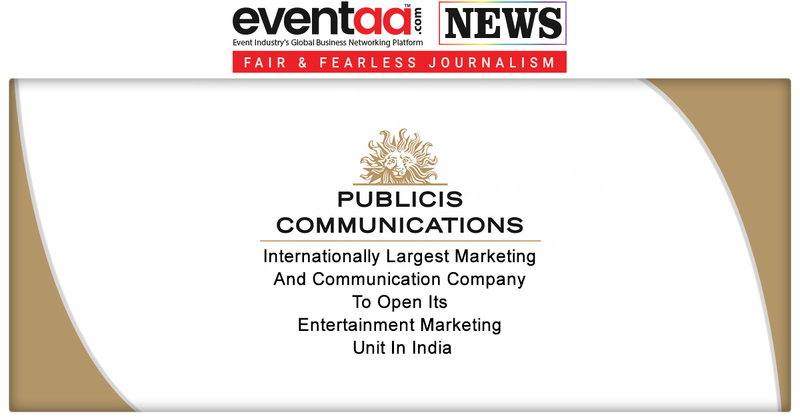 Now, Publicis Communications has announced the launch of its branded content and entertainment marketing unit in India, Publicis Entertainment. 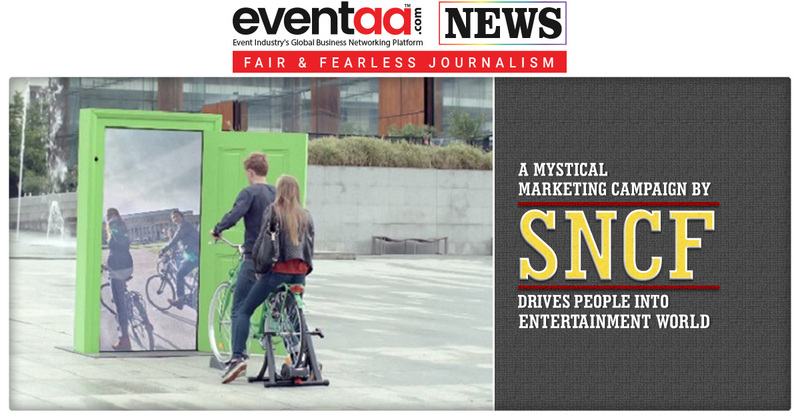 The marketing unit was formally set up in the month of June this year. The new marketing unit will help all of its agencies namely, Leo Burnett India, Leo Burnett Orchard, Publicis Worldwide, Publicis Capital, L&K Saatchi & Saatchi, MSL Group, Indigo Consulting, Publicis Beehive, Digitas, SapientRazorfish, Prodigious India to collaborate with big players in the content and entertainment field by grasping social and digital marketing. Brand integrations for film and TV series, IP creations, partnerships between brands and clients, and celebrity management will be the key area of Publicis Entertainment, which aims at being a one-stop-consulting for business solutions in the branded entertainment and entertainment marketing space. Pranay Anthwal will head the unit as executive director at Publicis Entertainment, will be reporting to the CEO of Publicis Communications, India, Mr. Saurabh Varma. 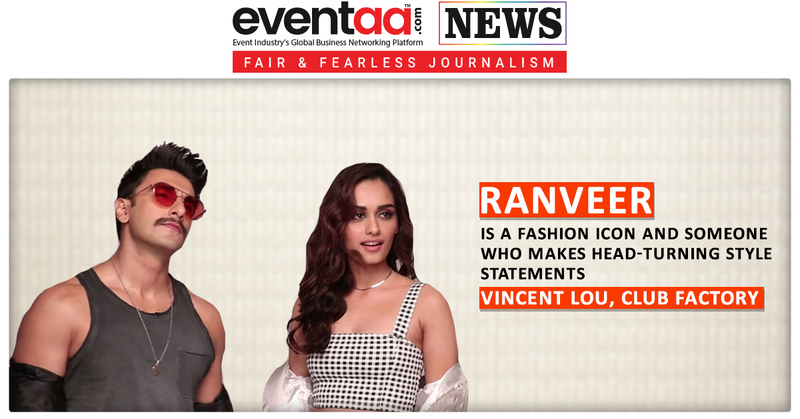 Publicis Entertainment is already associated with some brands such as Fox Star Studios, HDFC Life, and Avon Beauty, and other. Publicis Entertainment has already conceptualised and created a very successful social and digital campaign for blockbuster film Sanju for Fox Star.